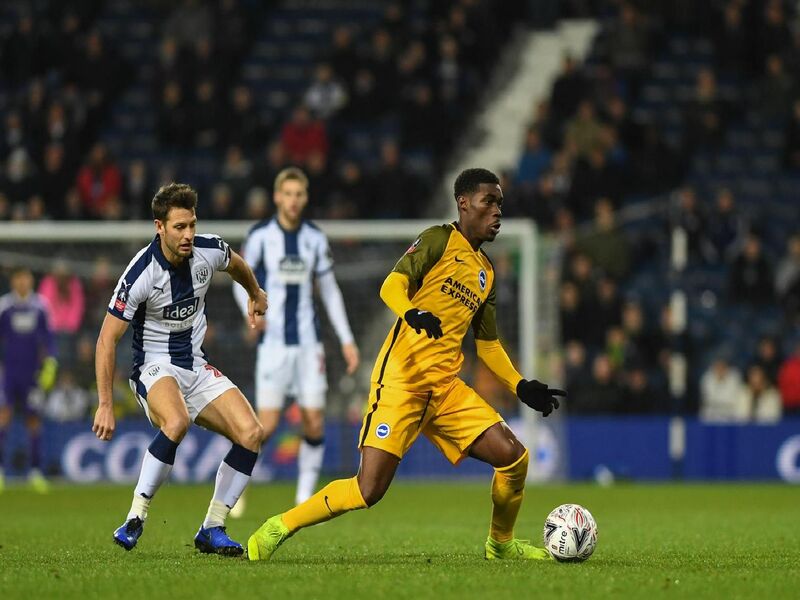 Brighton reached the last 16 of the FA Cup with a 3-1 victory after extra-time at West Brom on Wednesday evening. Kyle Bartley put the Baggies ahead after 77 minutes but Florin Andone equalised just five minutes later. Substitute Glenn Murray then scored twice in extra-time to take the Seagulls through. Here's how we rated the players of both teams. Had to be alert to push away Rodriguez's shot from a tight angle early on and then also saved another effort from the Baggies striker. Not so much to do after that, although had to deny Rogers late in extra-time. On his toes to break up a couple of West Brom attacks in the first half. Always an outlet on the right. Subbed. Lost Bartley at the back post which allowed the Baggies defender to make it 1-0. Headed against the bar from close range in the first half. Composed at the back. Started a quick breakaway in the first half and made an excellent tackle to thwart Hoolahan before the hour. Headed just wide at the other end.